The biggest thing to happen to the podcast business since Serial first went nuclear, says Gimlet Media co-founder Matt Lieber. Sorting through the financial metrics of funding a media start-up can be complicated. 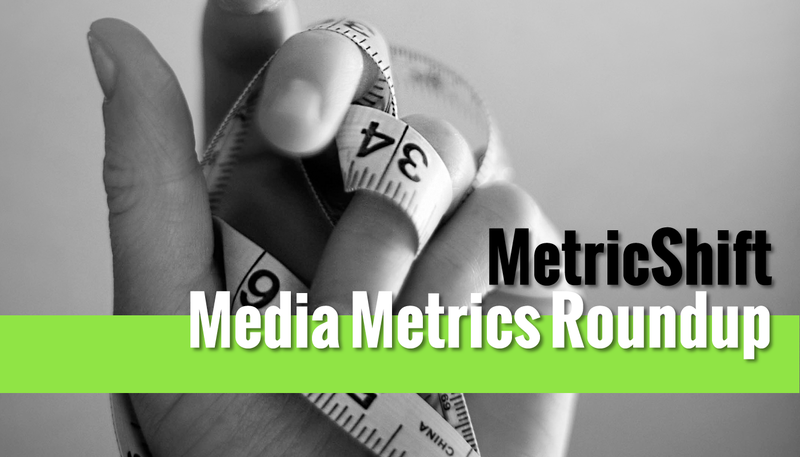 Subscribe to the Media Metrics Roundup! More than 1,000 readers pledge to fund an editorial series on the threat to public lands in America. “With my business model it does not matter if I get one click or 10,000 clicks on a story,” saysJeff Gluck. Monthly Web traffic has grown 56 percent, to 78.7 million over the past two years, according to ComScore. Tim Cigelske (@cigelske) is the Associate Editor of MetricShift. He has reported and written for the Associated Press, Milwaukee Journal Sentinel, Budget Travel, Adventure Cyclist and more. Today, he is the Director of Social Media at Marquette University as well as an adjunct professor teaching media writing and social media analytics.